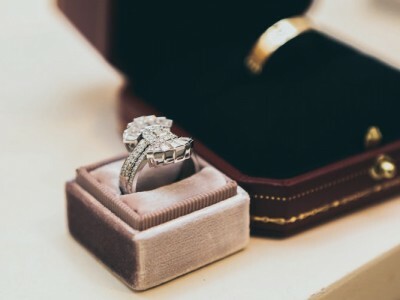 A company producing a variety of diamond jewelry, and presently operating largely in Eastern Europe asked for an analysis of the market for similar products in the United States with a view to entering that market. 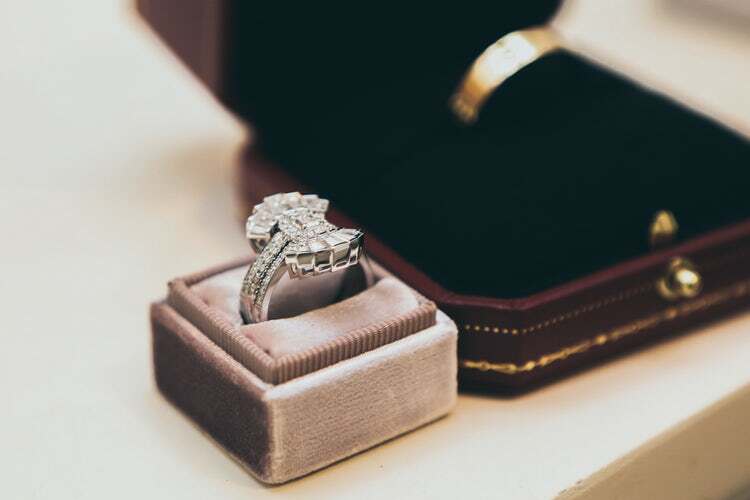 Our analysis revealed the main trends of the market, the largest sales centers in the United States of diamond products. We have defined a pricing policy among classified consumer groups.